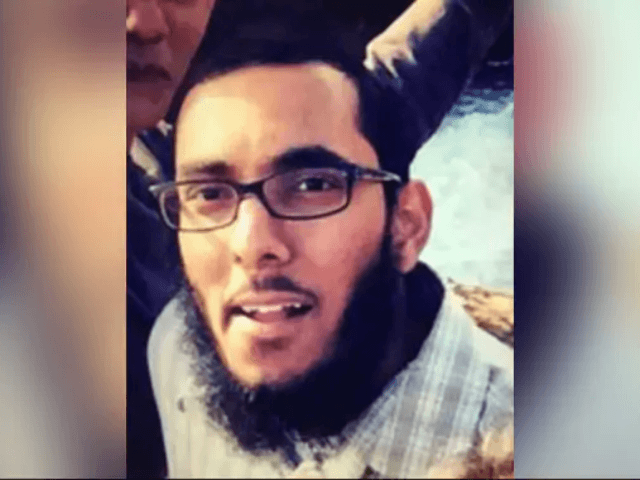 A radicalized Muslim planned to carry out a “Nice-style attack” on pedestrians at Maryland’s National Harbor, prosecutors said on Monday, after authorities arrested him for stealing a rental truck. Authorities arrested Rondell Henry, 28, of Germantown, Maryland, late last month after surveillance footage showed him parking and getting on a U-Haul truck recently reported as stolen. “He said he wanted to carry out a Nice-style attack,” one law enforcement official said, in reference to the devastating 2016 terror attack in southern France that killed 86 pedestrians and injured a further 450 in an act that was claimed by the Islamic State group. “For two years, the defendant has harbored ‘hatred’ (in his words) for ‘disbelievers’ who do not practice the Muslim faith. Seeking out and watching videos of foreign terrorists beheading civilians and fighting overseas, the defendant considered these gruesome actions brave and he wanted to emulate them,” they continued. Henry, who is a U.S. citizen, allegedly planned to carry out his attack at Washington’s Dulles International Airport but proved unable to find his way through security. He then turned his attention to National Harbor – a waterfront area with a convention center, hotels, shops, a casino, and restaurants that recently held the annual Conservative Political Action Conference attended by President Donald Trump and other influential figures. A preliminary hearing on the prosecution’s detention motion is scheduled for later this week. He is currently only facing the charge of transporting a stolen vehicle across state lines, which carries up to 10 years in prison. It is still unclear whether the prosecution will pursue other charges.